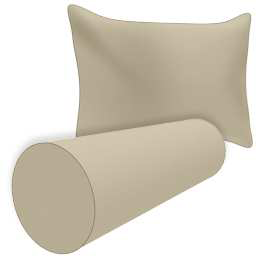 Stretch Cream Pillow is designed to fit snugly and securely even on the most difficult furniture. Memory stretch cover in waffle textured fabric will stretch up to 30% and contours to your furniture like a glove. 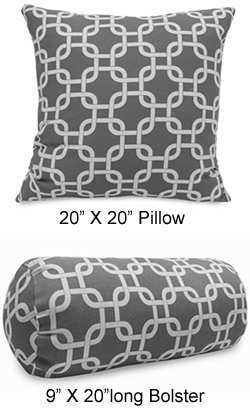 This slipcover adds class and style to any room instantly. 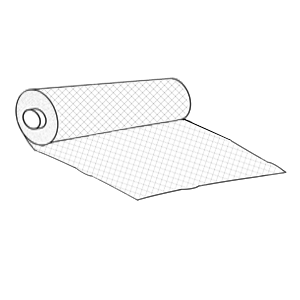 Wrinkle free and washable 95% polyester, 5% spandex.